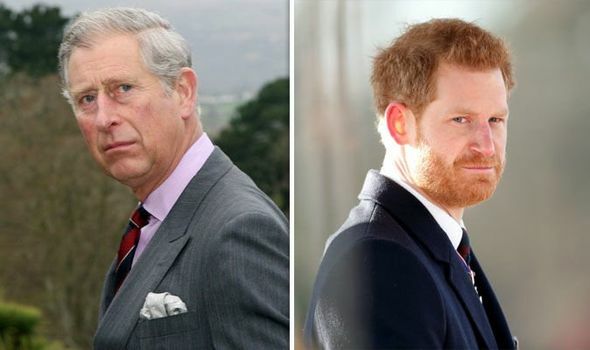 PRINCE Harry “upset” and “worried” his father Prince Charles with his “bad boy” behaviour, a royal author claims. 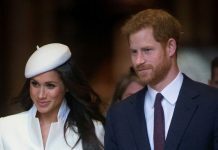 Prince Harry has now settled into happy married life with Meghan Markle, as the pair step up their responsibilities as senior royals and prepare for the arrival of their firstborn. 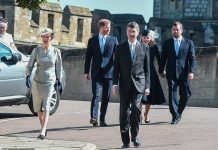 However, in his younger days, the Duke of Sussex worried his father Prince Charles with his poor performance at school and and “bad boy” behaviour. 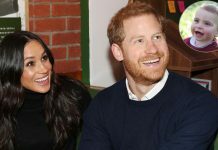 Katie Nicholl, in her 2017 book ‘Harry: Life, Loss and Love’, delves into the prince’s younger years. 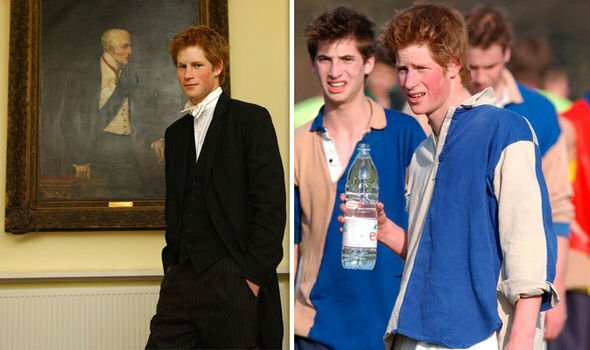 Harry joined his elder brother Prince William at the elite Eton College in 1998 and attended from ages 13 to 18. 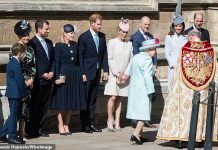 However, she said William was “hugely popular and academically more able”. 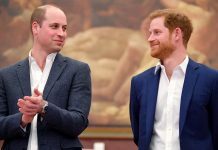 In addition to his troubles at school, 16-year-old Harry landed himself in hot water when, in 2001, he was caught drinking underage at Highgrove’s local pub and smoking marijuana at Prince Charles’ country house. 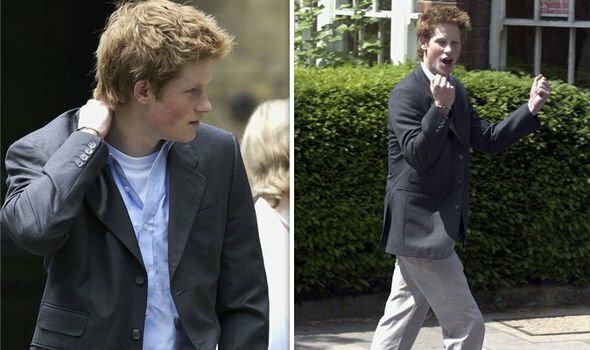 Despite his poor academic performance, the young prince found success in polo, rugby, and the Eton wall game. Ms Nicholl explains: “He excelled in sports but found himself a target on the rugby pitch.